For shoppers in the full-size sedan segment who want a car boasting a spacious interior with lots of features and some serious performance capabilities, the 2016 Chevrolet Impala is a clear choice. Shoppers might consider the 2016 Chrysler 300, as well, but a little research shows how the 2016 Chevrolet Impala rises to the top. When you want to get the most for your money, remember that the 2016 Chevrolet Impala is significantly cheaper. When you want more power, the 2016 Chevrolet Impala is your choice. When equipped with the available 3.6L V6 engine, the Chevrolet Impala pumps out a commanding 305 hp and 264 lb-ft of torque. 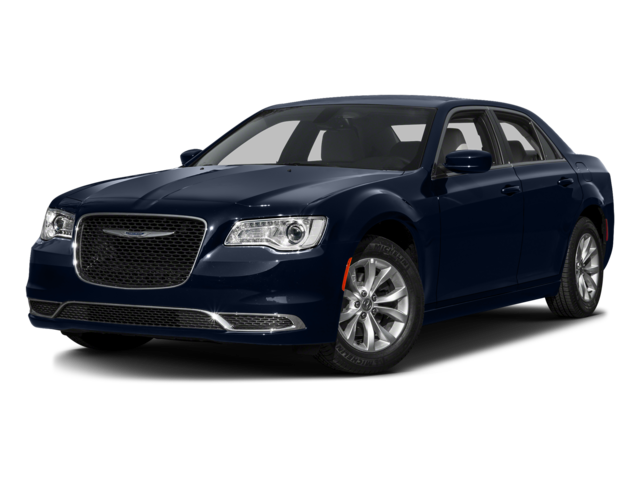 The 2016 Chrysler 300’s 3.6L V6, on the other hand, only gets 292 hp and 260 lb-ft of torque. There is a performance version of this engine available but even that comes up short of the Impala at 300 hp and 264 lb-ft of torque. 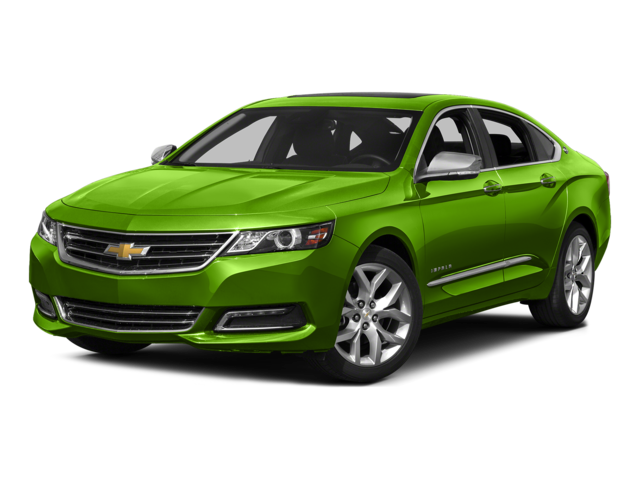 Full-size sedans tend to use more gas, but if you’re looking to save at the pump, then the 2016 Chevrolet Impala is the way to go. Its base engine is able to get up to an EPA-estimated 31 mpg highway and 22 mpg city. Meanwhile, the 2016 Chrysler 300’s only engine is able to match the Impala on the highway with an EPA-estimated 31 mpg, but it falls short in the city at 19 mpg. Both of these full-size sedans come equipped with standard Bluetooth, power front seats, cruise control, and an anti-theft system. However, the 2016 Chevrolet Impala outshines the 2016 Chrysler 300, mostly thanks to its standard OnStar telematics system, which includes emergency roadside assistance, automatic crash notification, concierge service, a turn-by-turn navigation system, and a 4G LTE Wi-Fi hotspot. While you can get a telematics system on the Chrysler 300, it doesn’t come standard, and even if you do, there’s no 4G LTE Wi-Fi hotspot available. The Impala also gets standard satellite radio, a feature that costs more as part of an upgrade on the Chrysler 300. Both of these models get standard seating for up to five passengers, but the 2016 Chevrolet Impala comes through with more overall space. The cabin of the new Impala measures a spacious 123.8 cubic feet, while the trunk can fit up to 18.8 cubic feet of cargo. The 2016 Chrysler 300’s interior comes in under the Impala at 122.6 cubic feet in the interior, while the trunk is noticeably smaller at 16.3 cubic feet. Find out if the 2016 Chevrolet Impala is right for you by taking it for a spin at Sunrise Chevrolet, located at 414 E. North Avenue in Glendale Heights, IL. We’re happy to help in any way, so don’t hesitate to contact us.